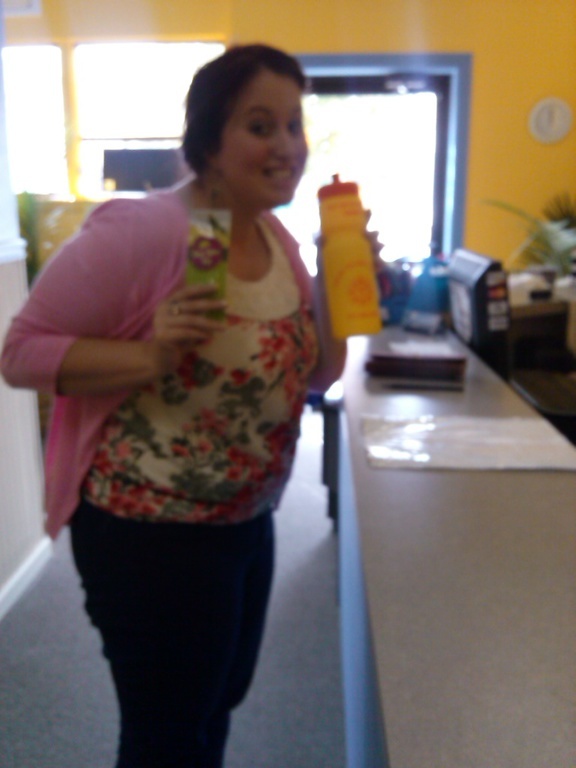 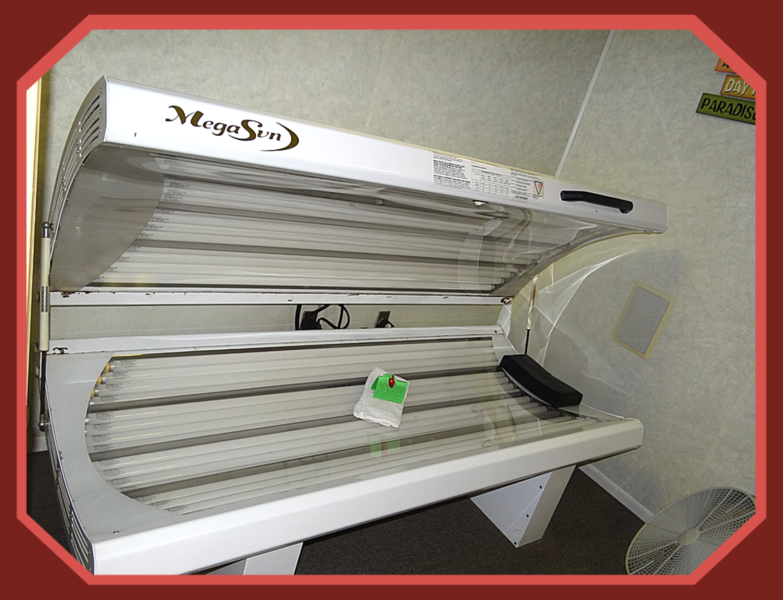 Fun In The Sun Tanning is the place to go when you want the perfect tan. 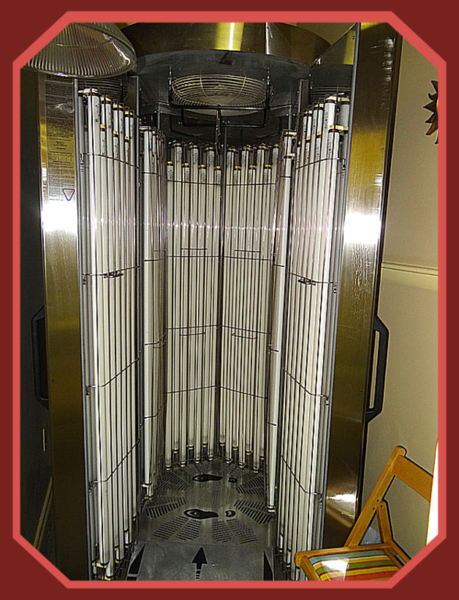 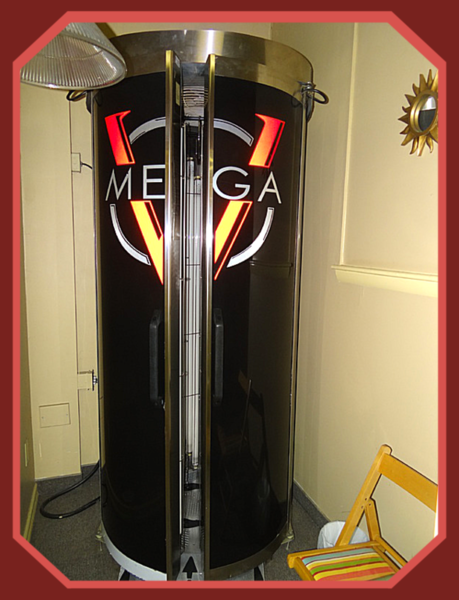 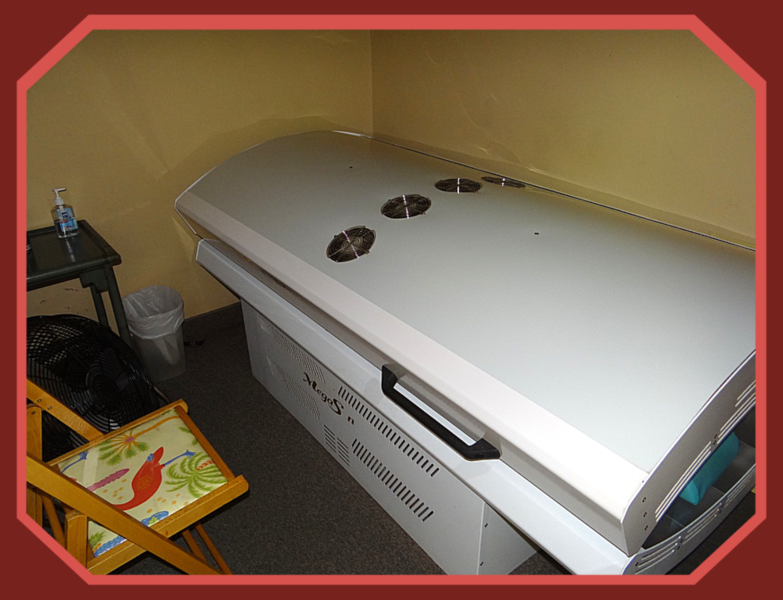 Our premier salon has the best tanning beds and booths in Gettysburg. 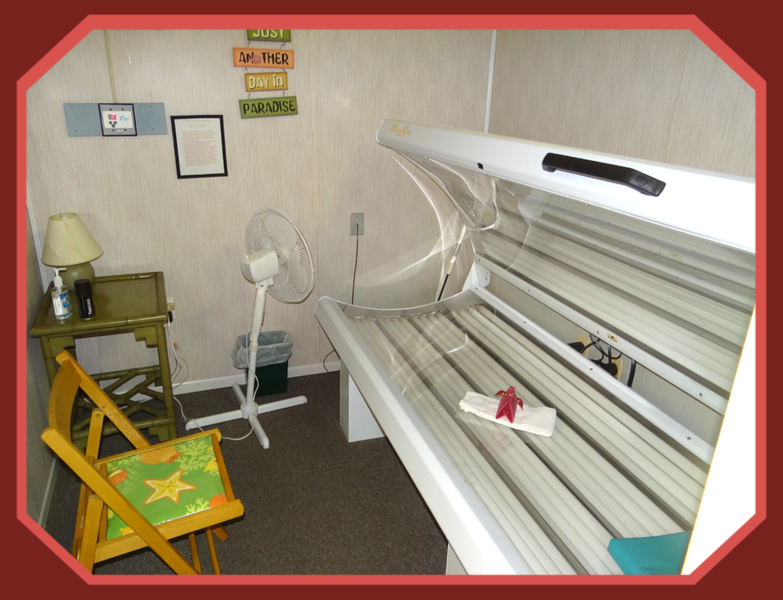 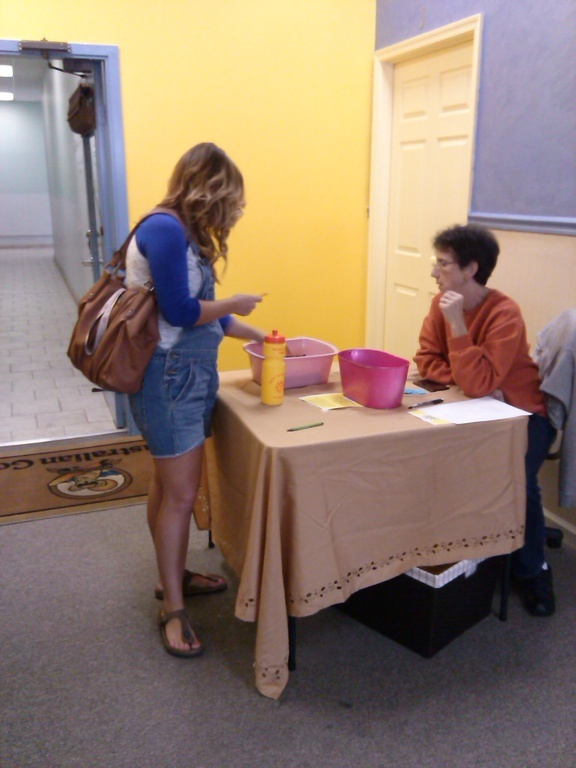 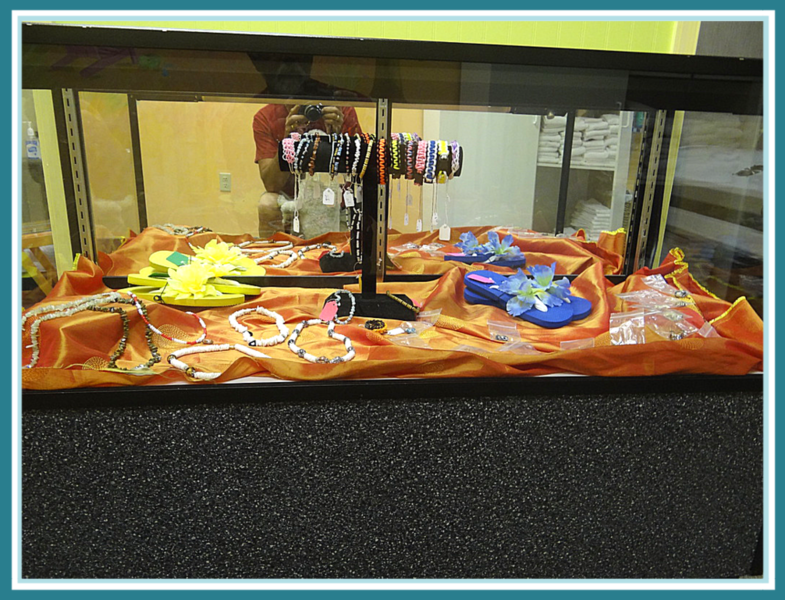 Once you've visited our facility, you won't want to tan anywhere else! 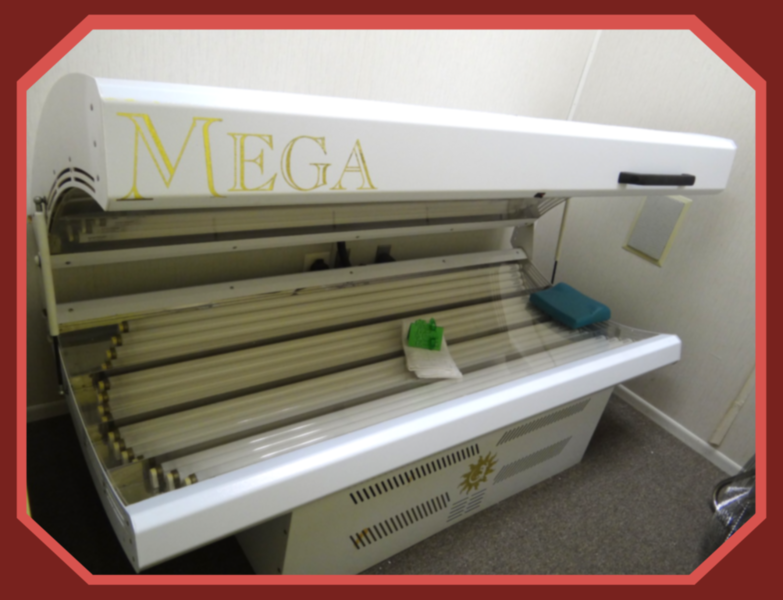 Voted # 1 in the category of Tanning by Adams County's Pick of the County 2017 for the 6th year in a row! 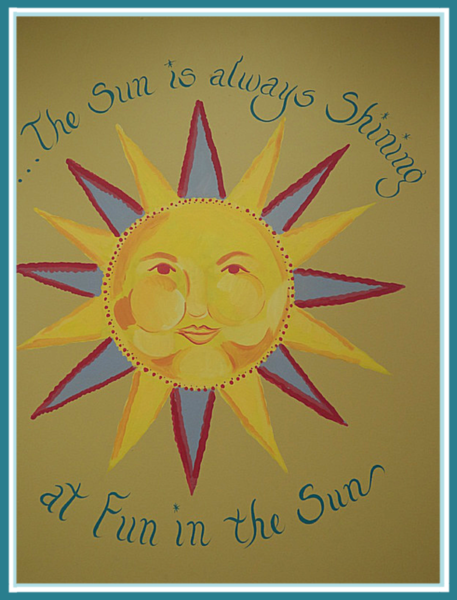 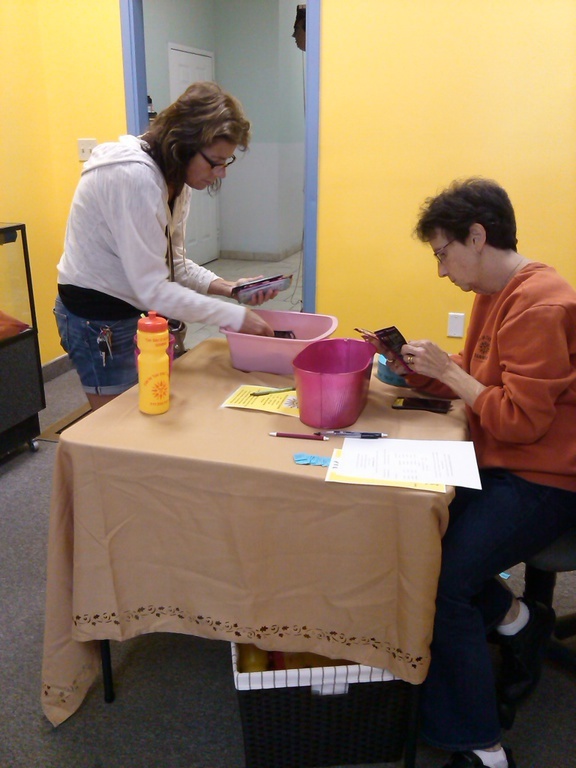 When you come to Fun In The Sun Tanning, you get more than just a tan - you are pampered from the moment you walk in the door with friendly service and a private, welcoming environment, just kick back and relax. 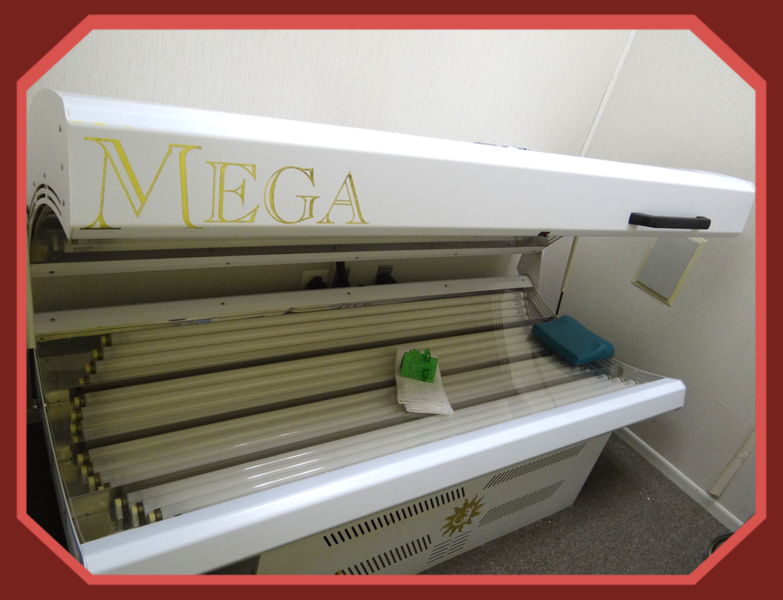 With a wide range of available tanning beds, stand-up booths and certified sunless AIR BRUSH spray tanning, there's something for everyone at Fun In The Sun Tanning.